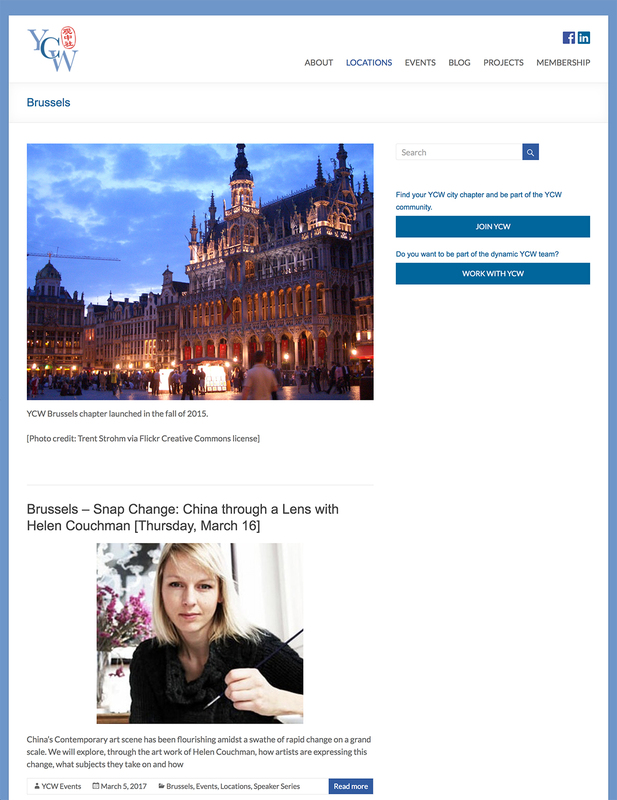 Talk for the YCW, Young China Watchers, Brussels chapter. China’s Contemporary art scene has been flourishing amidst a swathe of rapid change on a grand scale. 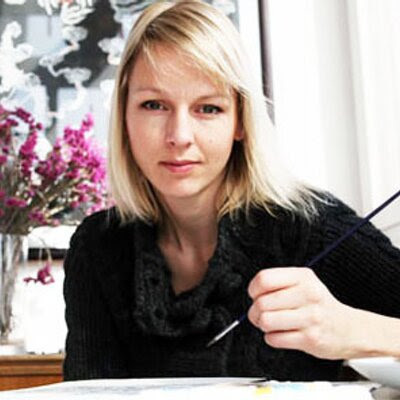 We will explore, through the art work of Helen Couchman, how artists are expressing this change, what subjects they take on and how this is received in China today. Helen’s work in the huge city of Beijing seeks to know what change means to its inhabitants, but also to ‘touch’ what it looks like. Her recent work explored around the perimeter of a new development, in the hutong lanes near Gulou, the city’s historic Drum and Bell Tower Square, on the edges of what has now been permanently removed. This photographic and performative series seeks the texture and the vistas of the hutongs that have undergone this process of destruction. Couchman explores what she can see of the land – literally the earth and fabric of the city. It has a performative angle: process, construction, dirt, proximity and distance are all evident in these images. Prior to this, she made portraits of worker’s constructing the 2008 Olympic Games as a subject for her first book, ‘WORKERS 工人 (gong ren)’. Couchman photographed building the vast bird’s nest stadium and swimming pool through 143 portraits that each show a single worker standing in front of these incredible structures, looking calmly, confidently and directly into Couchman’s lens. Join us for a discussion about Couchman’s work and the way artists in China are exploring and expressing change and continuity. How are the themes artist’s in China take on meaningful to a Chinese and international audience and what perspective does an outsider bring to a depiction of change in China?